The kitchen is the most functional area of the home and needs the most modern, reliable and stylish kitchen taps. By understanding your discrete needs, Bathrooms 365 can provide you with the most appropriate advice. Should you hope to breathe a bit of life into your kitchen, an upgraded kitchen model is an excellent option. 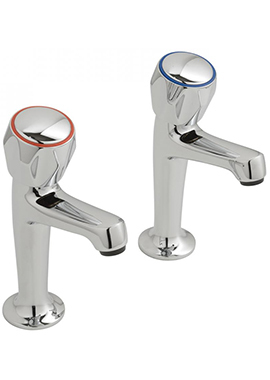 We are proud to supply more than 50 different types of kitchen taps. Therefore, you can remain confident that you will always find the style and design that you are looking for.